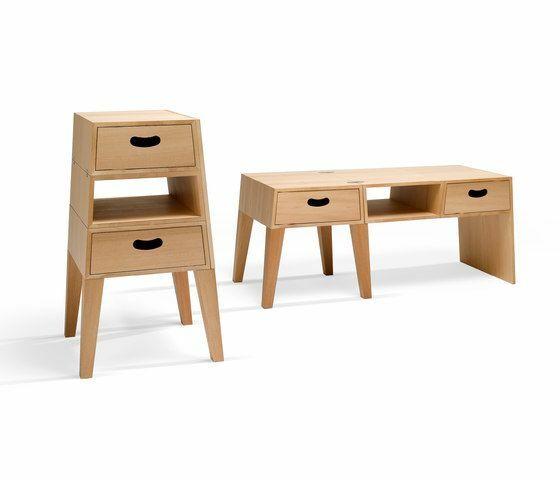 Table-Chest folds open easily from a drawer unit into an occasional table. The striking veneer fi nish extends attractively around the entire unit. This fi ne piece of furniture is not only decorative. Its sturdy design makes it suitable for a wide range of uses. Construction: Body in MDF, veneered in plane. Legs in solid plane.